Under BenQ brand will be produced mobile phones, Joybook laptops, monitors and some other products, and the newly created Qisda will manufacture LCD monitors, multifunction peripherals and OEM production. In this case, the BenQ brand will fully belong to Qisda. The introduction of a new trademark is not foreseen. In fact, there was a division of the company's business into the OEM / ODM business (production of components and products for third-party brands) and brand-business (selling products under the brand name BenQ). The company appeared in December 2001, when Acer announced the separation of its Acer Communications & Multimedia division into a separate company called BenQ. The name reflects the company's strategy and is formed from the words: Bringing Enjoyment and Quality. Acer President Stan Shea explained the separation of BenQ convenience for partners and customers, who are much easier to work with two independent companies. Acer began to develop system solutions, and BenQ - the production of consumer products. There are three areas of BenQ's work. The first direction is display technology. The company manufactures monitors and projectors. BenQ - the first company that introduced in 2004 an LCD monitor with a response time of 2 ms. The second direction - electronic-optical peripherals: scanners, printers, digital cameras, disk drives, etc. The third direction - communication equipment: mobile phones and network equipment. In 2005, Siemens AG decided to sell Siemens Mobile, a division of the Communication department responsible for the production of mobile phones, due to unsatisfactory financial results. 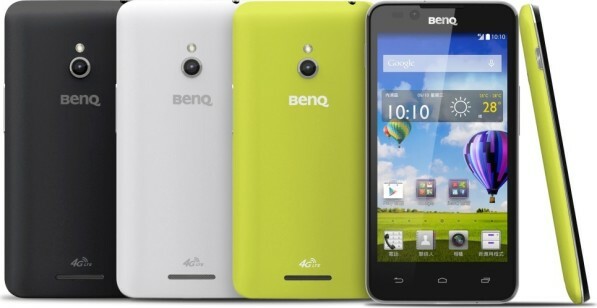 The unit was acquired by BenQ as a company of BenQ Mobile GmbH & Co. KG. OHG. It was planned for some time to produce devices under the brand BenQ-Siemens, and later under the brand BenQ, but in September 2006 the German offices of BenQ Mobile GmbH & Co. OHG announced the beginning of the bankruptcy procedure. December 10, 2015, BenQ announced the acquisition of ZOWIE GEAR. 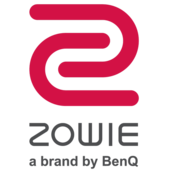 Under the Zowie brand, the company produces gaming devices, such as monitors, mice and mouse mats, keyboards, audio systems and accessories.